Brick making machine for sale is used to produce various types of free-burning bricks, such as concrete bricks, fly ash bricks, interlocking bricks, hollow bricks, etc. 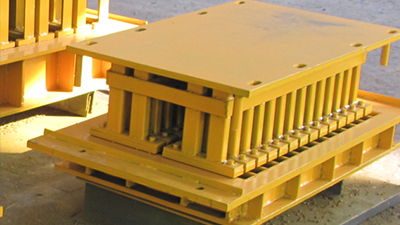 There are many kinds of molds to manufacture varieties of bricks according to different requirements of customers. 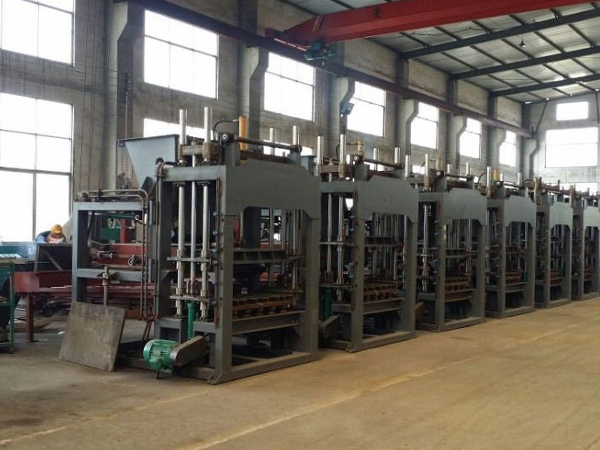 Brick making machine for sale has become more and more popular due to the large demand quantity of free-burning bricks. To buy brick making machine for sale is really a wise choice with its lower inputs and high returns. Honestly to say, we are one of largest and earliest brick making machine manufacturers in China, we have occupied large market of brick making machine for sale. 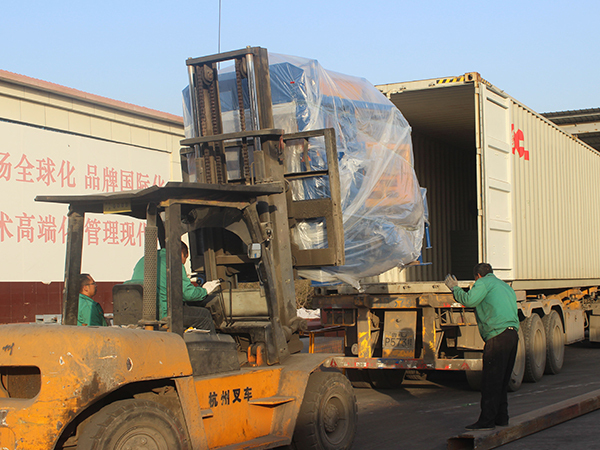 Our good quality brick making machine for sale has been exported to more than 30 countries and areas. Customers choose our brick making machines for the good quality, perfect performance, long service life and easy operation. 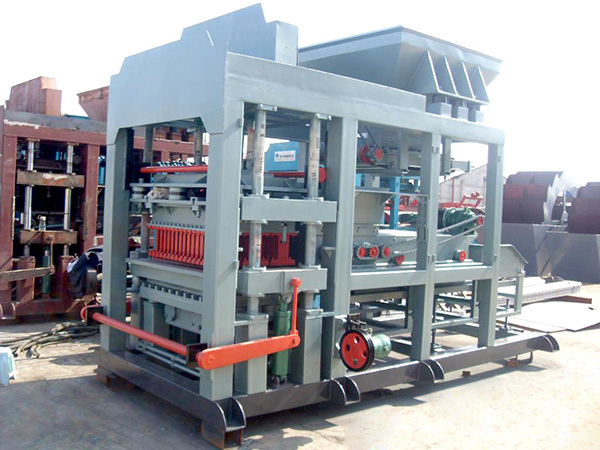 Moreover we can supply affordable brick making machine price than many other suppliers. 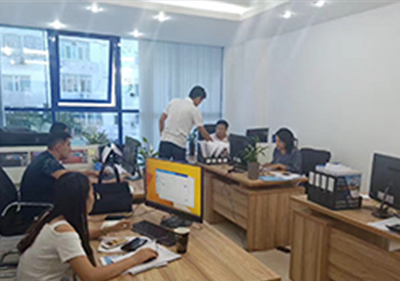 Because we are a formal manufacturer combined with manufacturing, selling and servicing, so there are lots of middle cost we can save for customers. At the same time, we also could supply components related to brick making machine for sale, so it is convenient if customers has requirements of changing parts. We have many types of brick making machine for sale, among them full automatic block maker machine for sale and semi automatic block maker machine for sale are the top sale types. 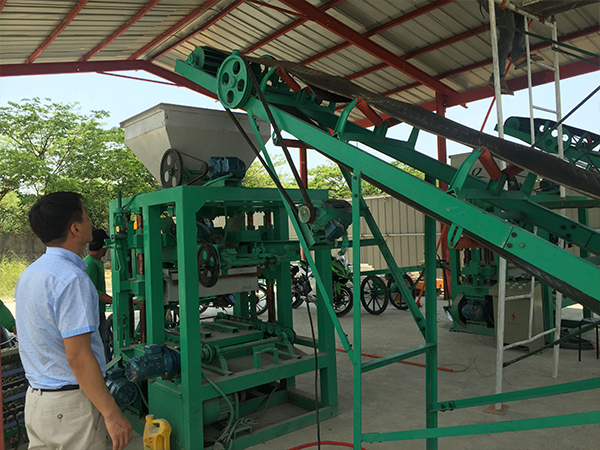 Fully automatic brick making machine for sale includes QT3-15, QT4-15, QT6-15, QT8-15, QT10-15, QT12-15. 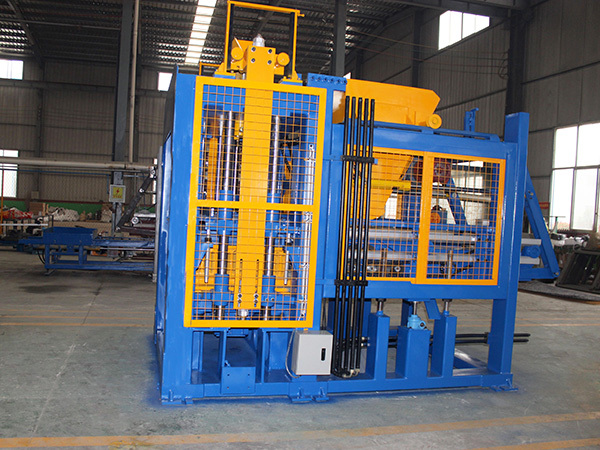 And QT 4-25 is semi automatic brick making machine. 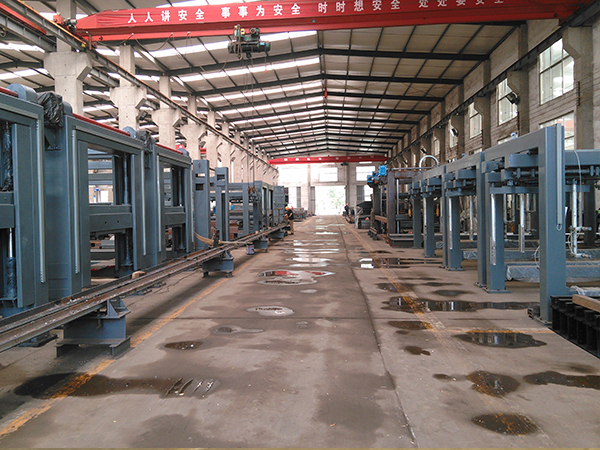 Both of two types block making machine for sale are automatic types, and have large production of bricks. The main different feature is the different operating methods. A. 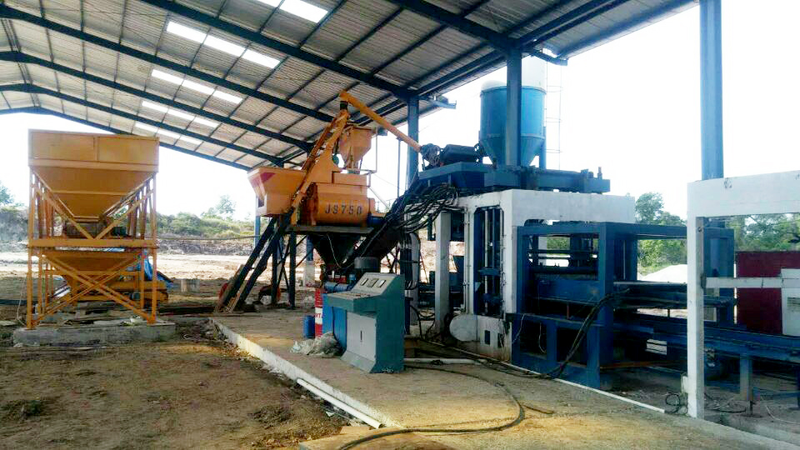 Fully automatic brick making machine for sale has a PLC system. The whole manufacturing process is controlled and supervised by computer program. This machine can save a lot of manpower, just one or two workers is required. 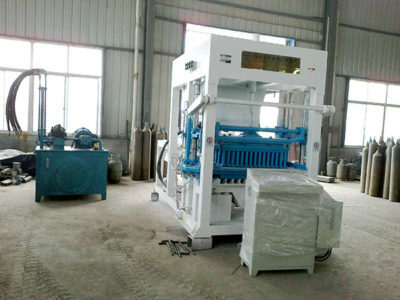 B. Semi automatic brick machine for sale adopts button control program. 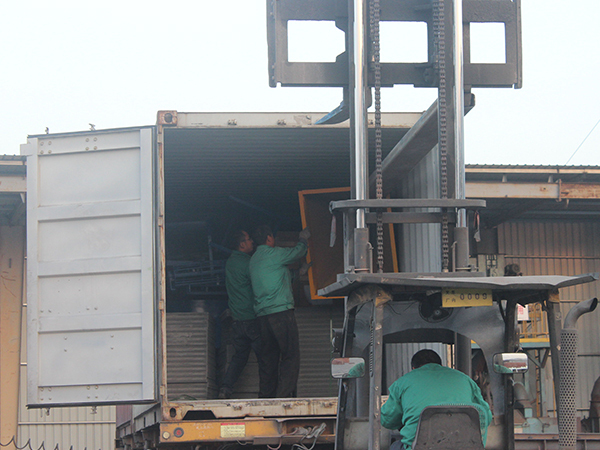 The machines complete one job as operators click the related controlling buttons. How To Select block machine for sale On The Internet? Nowadays, customers search on the internet for the products they want, which is a common thing. Just entering the name of products, customers will get thousands of results from all over the world. Have to say, internet brings us ineffable convenience. But customers should make it clear that internet is a double-edged sword. 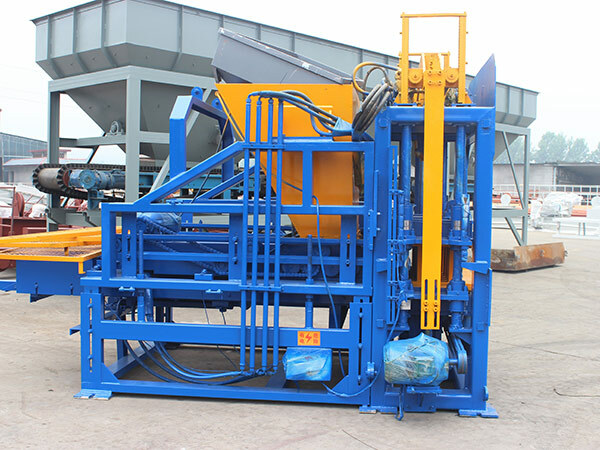 Especially large device, like brick and block machine for sale, customers can not see the quality and design technology, it is rash to buy brick making machine for sale just depend upon some pictures on the website. Next, I will introduce you some tips when you select brick making machine for sale on the internet. Firstly, visit factory personally. 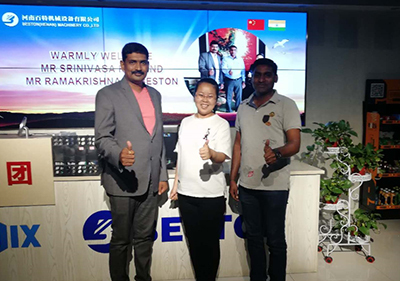 It is much better for customers to have a visit to factory. According to close observation, customers can judge the ability of production of the factory. Secondly, technology of manufacturing. Customers should pay attention to the manufacturing technology. 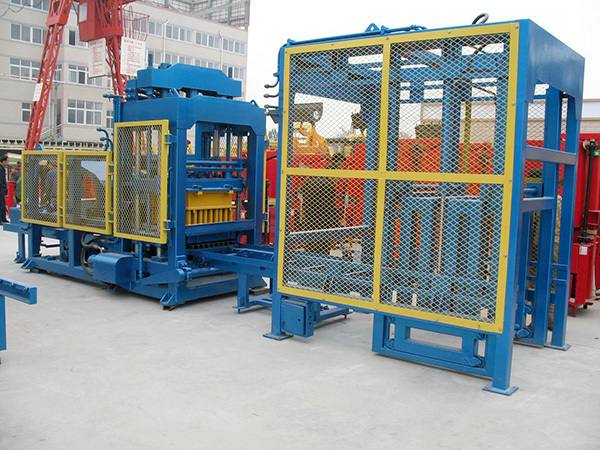 Ask and observe the design technology carefully, customers judge whether the design of brick and block making machines for sale is reasonable or not, so as to avoid problems that the actual demand is not in line with the production. 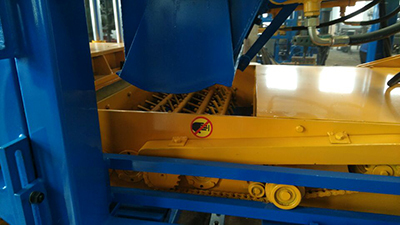 Thirdly, it is very important to see whether the material of the equipment is durable and solid, which is directly related to the output and the life of the block maker machine for sale. 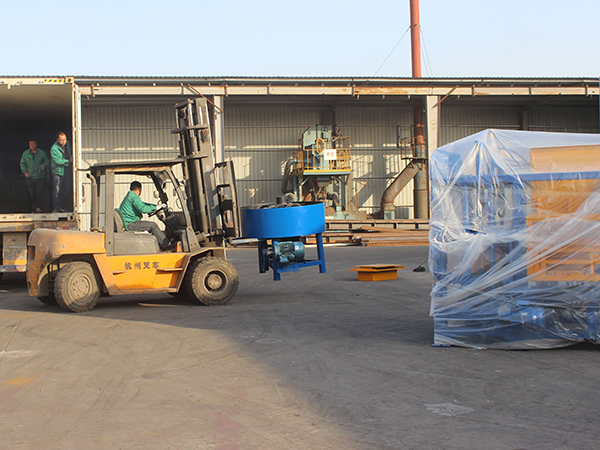 Fourth, when signing the contract, customers must see clearly the model of the brick making machine for sale. 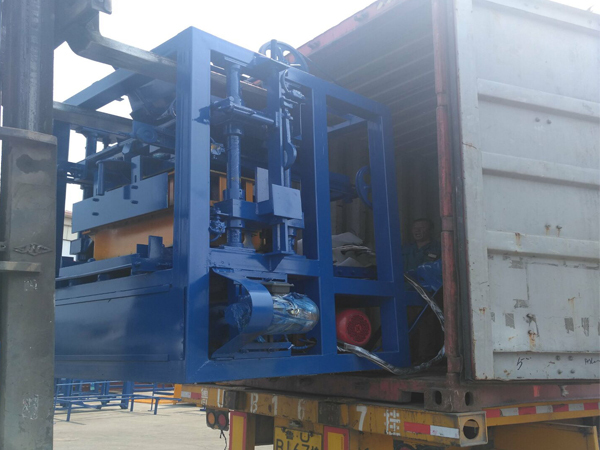 What is deserved to mention that customers should let brick making machine manufacturer come up with a detailed list of brick making machine for sale. 1. 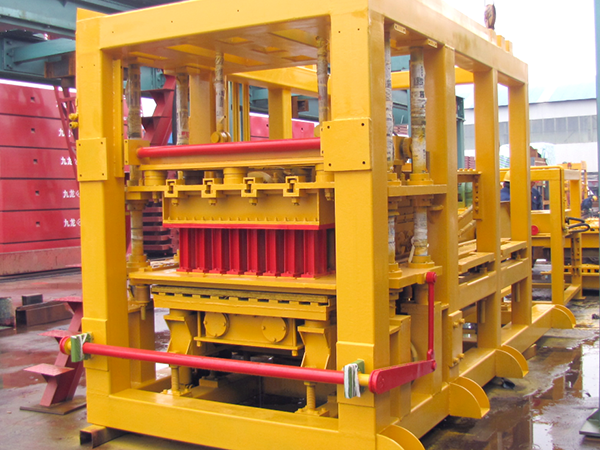 Our block machine for sale has designed and manufactured according to the advanced technology from home and abroad and fits to the market requirements. 2. 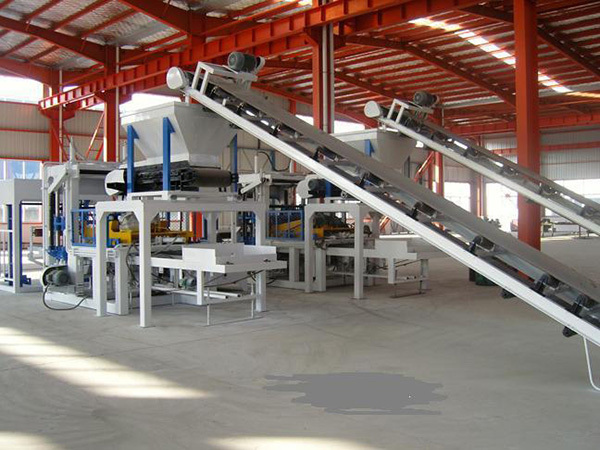 We have fully automatic brick making machine for sale and semi automatic brick making machine for sale. 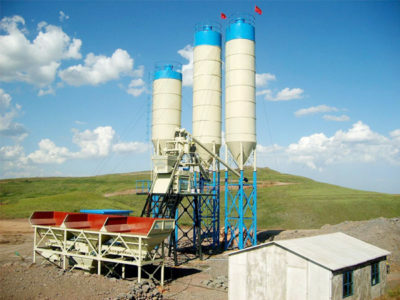 Both of two types are all high efficient equipment that suitable for large production. 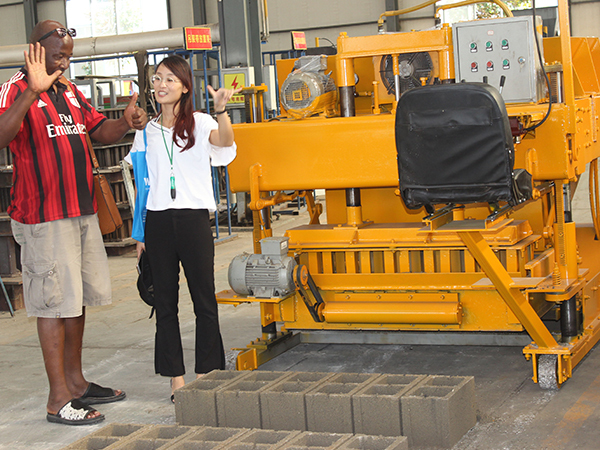 What’s more, automatic brick making machine could vastly reduce cost of manpower. 3. Our brick making machine for sale adopts hydraulic system from famous brand of German. 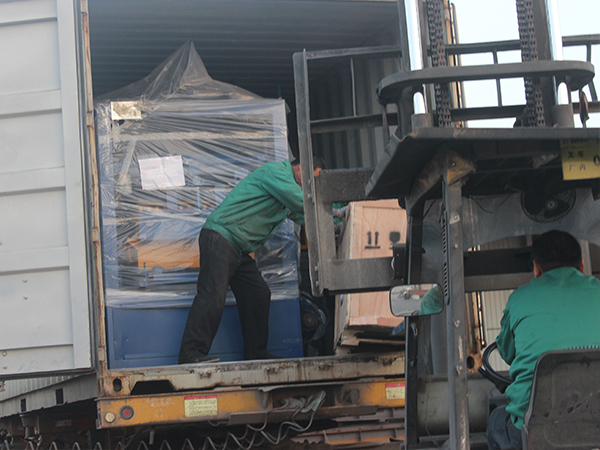 By using of hydraulic motor, the whole machine can act smoothly and stably. Meanwhile, it can make brick making machine for sale more durable so as to prolong the service life and be easy to maintain. 4. Our brick making machine for sale adopts vertical directional vibration pressure molding of mold box, multi-axis rotary feeding device, which optimize the short manufacturing cycle, high production efficiency. This design can help to produce bricks or blocks with high density, high quality and accurate size. 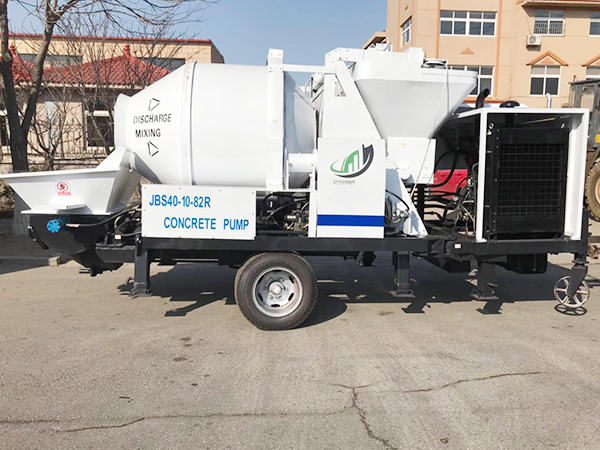 5. our block machine for sale has multiple function that can produce various kinds of cement products or fly ash products such as porous brick, hollow block, kerb stone, pavement brick, grass brick and slope brick by changing molds. 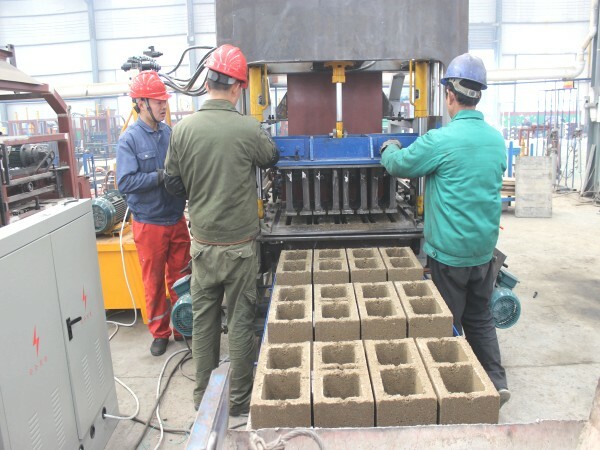 Also if customers want colored bricks, our block maker machine for sale also can equipped with plus material device to produce color road bricks or blocks. 6. The mold adopts combined assembly structure, which is easy to replace the vulnerable parts, easy to maintain, and cost saving. 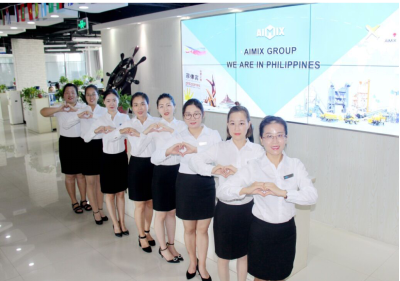 We aimix group is a professional brick making machine manufacturer, we have rich experience of manufacturing brick making machine for sale for over 10 years and we have built our factories for over 30 years. We have already built more than 5 factories. In addition, there are several sub-companies built in many countries, such as Philippines, Uzbekistan, Pakistan,etc. If you have requirements to buy block making machine, concrete block making machine, hollow brick machine, fly ash brick making machine, automatic brick making machine, solid brick making machine and interlocking brick making machine, welcome to contact us!